Prepare for an epic voyage to the centre of the universe as you celebrate the launch of PS4™ console exclusive No Man’s Sky™ with this No Man’s Sky Limited Edition Custom Faceplate. 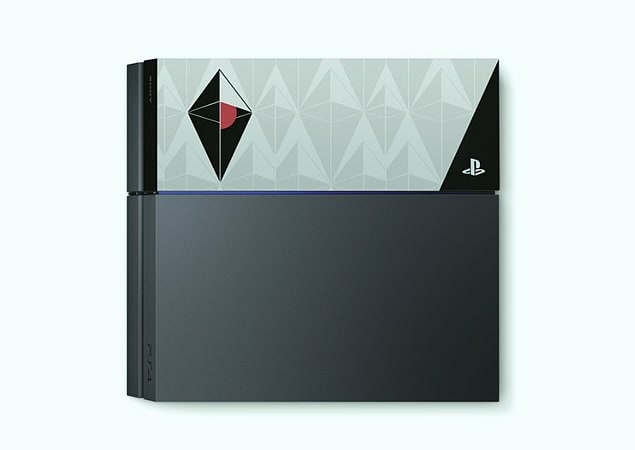 Inspired by the No Man’s Sky steelbook edition cover art, this faceplate features the game’s iconic Atlas symbol on a stylish metallic effect background. Quick and easy to fit, you just slide and click the faceplate over the PlayStation®4 Hard Disc Drive. 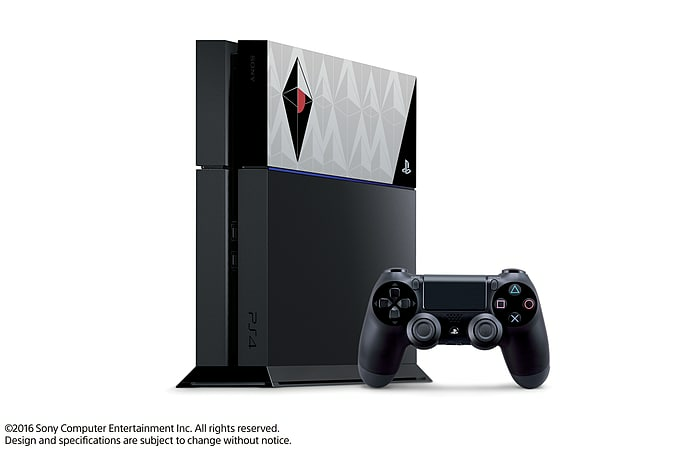 The No Man’s Sky Limited Edition Custom PS4 Faceplate will be available 24th June.